You’ve ridden all the rides, seen all the shows, even eaten at all of the restaurants. NOW what do you? If you think you’ve done and seen it all, Walt Disney World has lots of surprises in store for you! We want to swim! 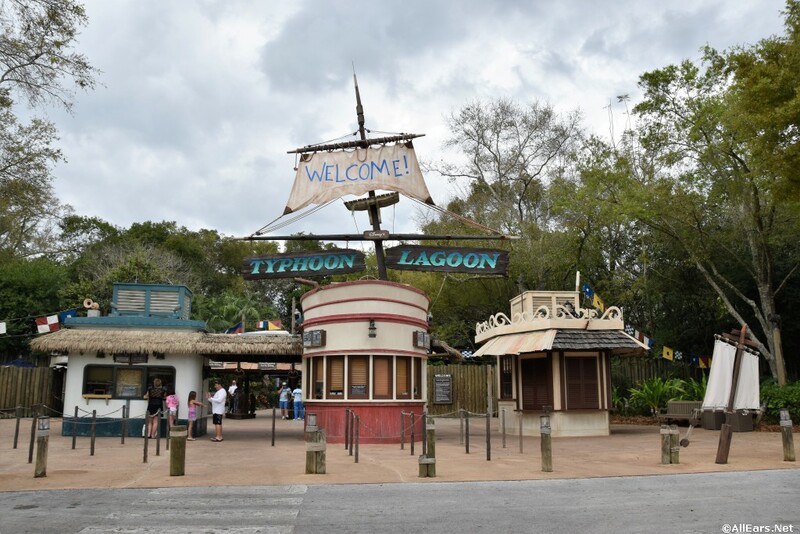 Are there any water parks on Disney property? Interested in the great outdoors? Are you a more athletic type? Disney offers more than just the run of the mill activities. There are are special miniature golf courses as well as the real thing. You can go fishing, or maybe even surfing! How about meeting up with other Disney Fans from all over the world?! Meet the AllEars® Team — at one of the Disney parks, or elsewhere in the World. Pacific Northwest Mouse Meet – an annual event held each summer near Seattle, Washington. What about making a long-term commitment to Disney? The Disney Vacation Club offers you the chance to make Disney your home away from home. How about an adventure on the high-seas? Read here to find out more about the Disney Cruise Line. What about things a little off the beaten path? 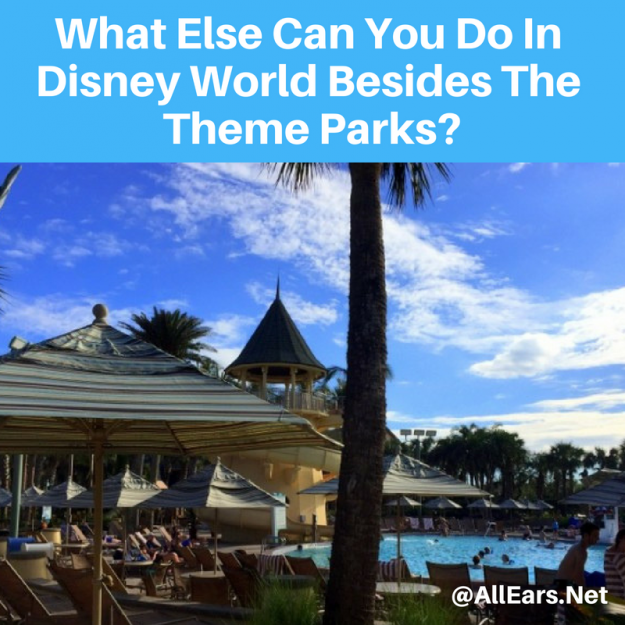 There are so many other Fun Things to do at Walt Disney World. Hopefully, some of these pages will give you an idea for something you’ve never tried or thought of before! Audience Participation helps you find the ways that you can join in on the fun at various shows and attractions. Hidden Mickeys gives you a list of where to look for the popular mouse’s images scattered throughout the park by those imaginative Imagineers! Overlooked Attractions offers our own list of little things that are often taken for granted, as well as some suggestions from our readers. Pressed Pennies/Quarters discusses these inexpensive souvenirs and how to save them. Pixies Sighted at WDW! spotlights an unusual company that offers you the chance to bestow a Walt Disney World gift on a loved one. Looking for a little light reading? Blog Central features the work of a number of authors, both those who have published Disney-related books and our own staff, who share their love of Walt Disney World through blogs, articles, and essays!